It’s a love story, baby, she said yes! Taylor Swift’s best friend, Abigail Anderson, says she was “absolutely oblivious” about her fiance’s elaborate plan to propose. Anderson, who’s memorably name-dropped in Swift’s track “Fifteen,” opens up to The Knot in an exclusive new interview about how her boyfriend, Matt Lucier, popped the question after four years of dating. After the move, Lucier started crafting his future with Anderson — while devising a master plan to get her to say yes. 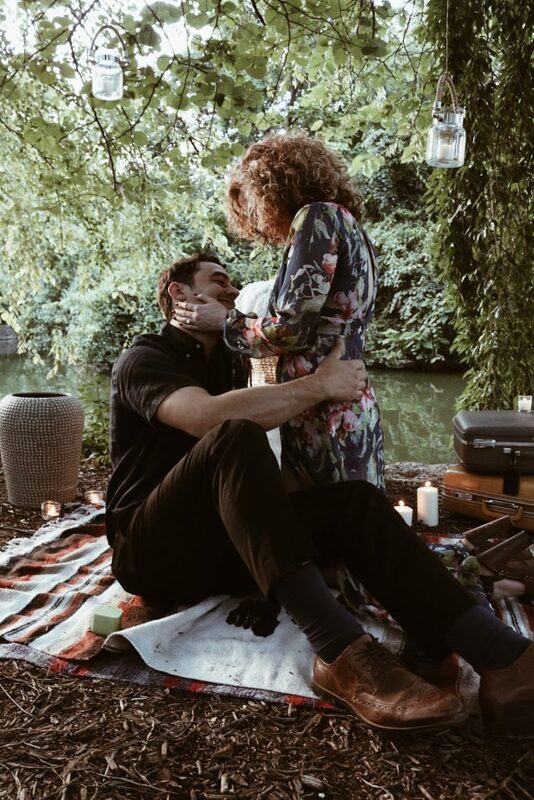 “On Tuesday, June 28 — which is the exact day we met four years ago — I was supposed to go to downtown Nashville to do a shoot for my friend’s music video,” Anderson reveals. In fact, she didn’t process the date’s significance until later. “I’m impressed by the research Matt did,” she shares. Anderson was shocked. “After I blacked out, I said, ‘Of course!’” she continues. “He had my parents waiting in the bushes, which was so important to me.” Lucier also employed the help of their photographer pal, Abby Frenes, who documented him proposing with the ring. 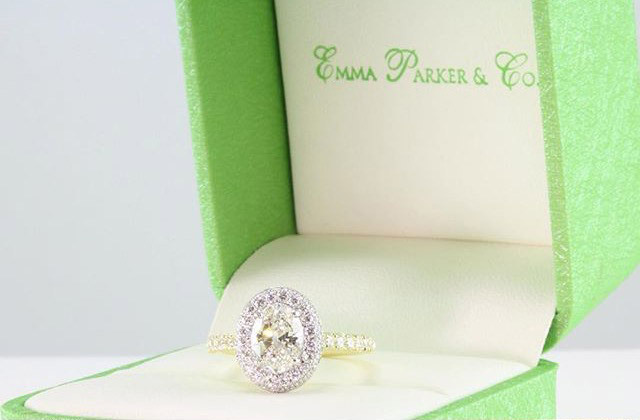 “It’s of my dreams,” Anderson says of her vintage-inspired Emma Parker & Co. design. 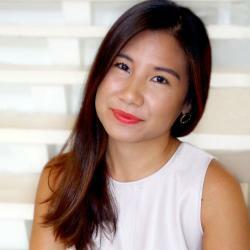 Since then, they’ve received an influx of sweet comments from friends, family and fans. Just this past weekend, the couple joined Taylor Swift and other squad members at the superstar’s beach house in Rhode Island. Swift hosted a cute engagement celebration for the pair, and a photo from that party went viral because of Ed Sheeran. 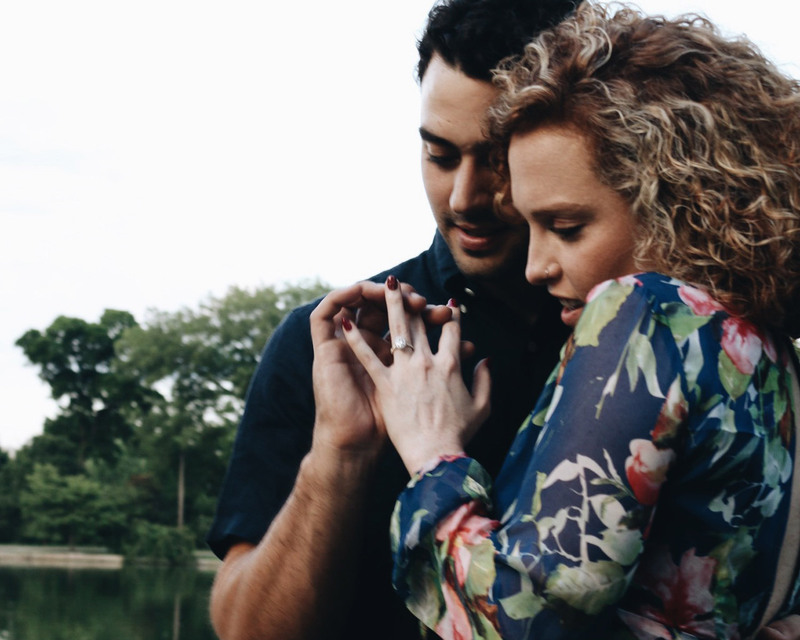 Be the first to comment on "Taylor Swift’s Best Friend Abigail Anderson Shares Her Engagement Story: “I Was Absolutely Oblivious”"